You must add a minimum of 50 Stadium Couch Turf's to your cart. Palmetto Buffalo Grass is a tough, soft leaf Buffalo that is suitable for home lawns and commercial areas throughout South-East Queensland. . This turf provides a lawn grass that has excellent winter colour, and can generally out compete weeds when established. 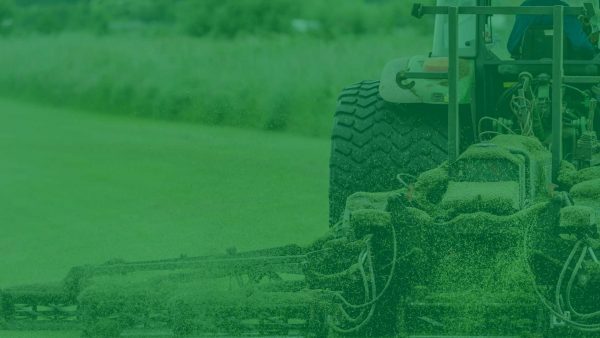 Palmetto Buffalo Grass generally requires less watering and less mowing than most other turf varieties available in Instant turf rolls or slabs. *Palmetto is the #1 selling brand of Buffalo grass in the world. With combined sales in the U.S., Australia and South Africa, no other proprietary brand of Buffalo grass comes close to the quantity sold. Stenotaphrum secundatum ‘SS100’ is the genus, species and cultivar name of this turf. Thus ‘SS100’ is the cultivar or variety name of the turf. Palmetto is the trade name, or brand name. If you are after a lush, thick lawn perfect for covering all your domestic areas, Palmetto ticks all the boxes. As the number-one selling proprietary buffalo in the world, this grass is a low-maintenance and hard-wearing option for playgrounds, parks and house yards. Palmetto turf is a premium grass that tolerates shade as well as full sun, making it versatile and practical. It is non-allergenic, meaning there is minimal irritation for the kids and pets. A drought-resistant grass, this soft leaf buffalo maintains its deep green colour well all year round, and is tolerant of frost. Weeds find it difficult to grow as Palmetto forms a thick mat, keeping your lawn looking its best. Don’t spend all your spare time mowing your lawn – as the slowest growing buffalo variety, Palmetto grass does not need constant attention. Mow to 40-70 millimetres every 7 to 14 days to aid quick recovery and make your turf less susceptible to stress. Water your Palmetto soft leaf buffalo sparingly; 25 millimetres every couple of weeks will keep it happy. Fertilise it every 12 to 16 weeks to see the best results. If you really want to get that bit more from your lawn, aerate, scarify and top dress it during spring. 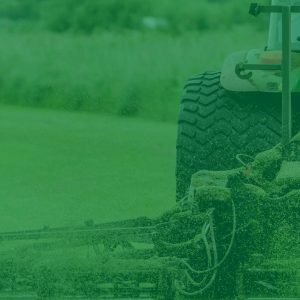 At Hancey’s Turf, we believe in providing a quality service throughout the entire turfing process. Our reliable team can help you from the initial lawn preparation steps right through to the proper maintenance and care after laying. We really are the home lawn specialists! Take advantage of our convenient online service – we can take orders and process payments 24/7. Our free on-site measure and quote means you get all the necessary information before purchasing and our fast delivery service cuts out waiting time. Don’t put your trust in anyone else – Hancey’s Turf offers quality Palmetto grass for Brisbane and the surrounding areas. Purchase online now or call our office for your free measure and quote!